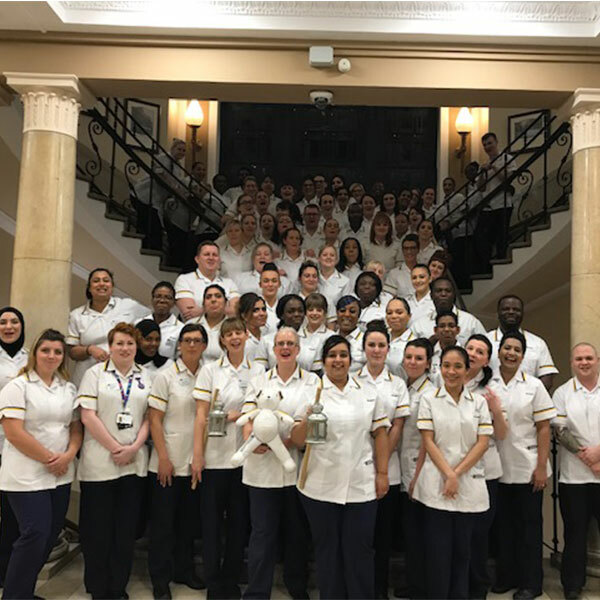 More than 150 nursing students celebrated the end of their studies at the University of Wolverhampton with two special ceremonies. Symbolic Florence Nightingale-style lamps were carried into St Matthew’s Church in Walsall and St Peter's Church in Wolverhampton on Thursday, 17 January 2019. The services were to celebrate the end of the training course for Adult and Children’s nursing students at the Walsall campus, and Adult and Mental Health fields at City Campus. The ceremonies featured readings and some personal feedback on the students from their personal tutors. The students from Group 116 were all presented with a badge to mark the occasion. Families, friends and placement associates also attended the ceremonies. Adult Nursing student at Walsall Campus, Natalie Deeming, said: “It’s such an achievement that after three years myself and my cohort have finally qualified as nurses. The journey was a rollercoaster of emotions as it was not easy. But it’s the most motivating and rewarding degree. Caring for so many patients and their families during different placements throughout the course has been so special and such an experience. I personally believe that nothing worth having comes easy. “I’m really looking forward to getting my blues on and putting smiles on the faces of my patients daily. I know that not every day will be a good day but to know I go to work and make a difference is fulfilling and worthwhile. Lorraine Diegnan, Senior Lecturer in Adult Nursing, said: “This is a very special occasion for us all as we will be celebrating the completion of the students’ three years of nurse training. The students started the course in January 2016 and have worked very hard in theory and in clinical practice to achieve their goal of being a qualified nurse, which is an excellent achievement. 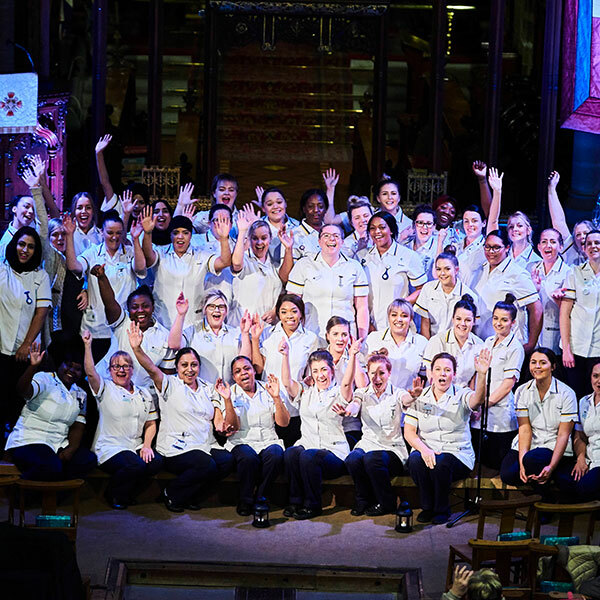 Group Teacher Jane Banks said: "We are very proud of our students who have worked hard to achieve their Batchelor of Nursing degrees and Registered Nurse status. The evening was a wonderful way to celebrate their achievements and wish them well as they progress into their new roles."